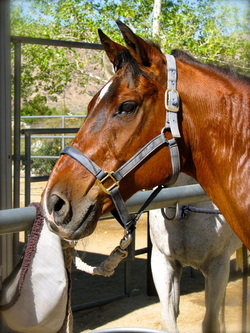 Most of our horses are Search and Rescue certified and are available by request for trail rides. 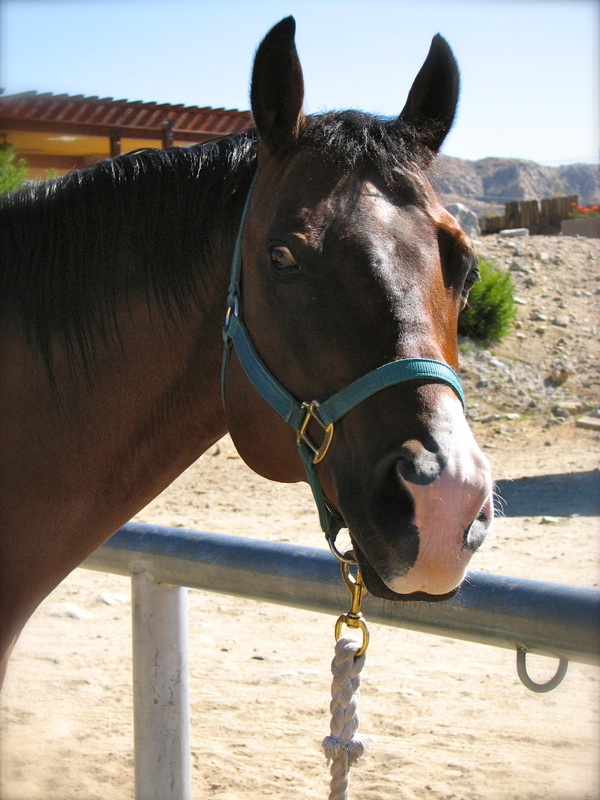 We believe that horses and people can have a safe and enjoyable time together. 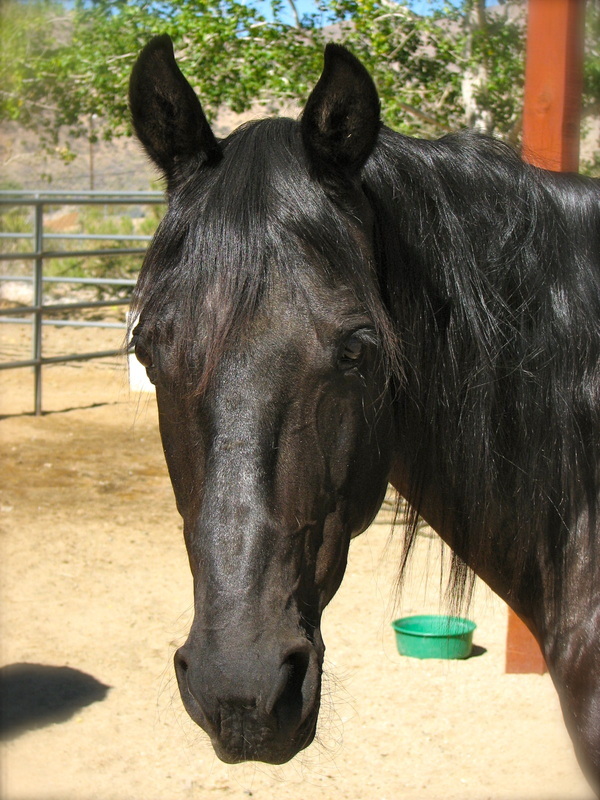 Our horses are treated humanely and with respect. They are rotated so that each horse gets two days off per week and once a year the whole herd takes a vacation to Disneyland. Their favorite ride is Space Mountain. 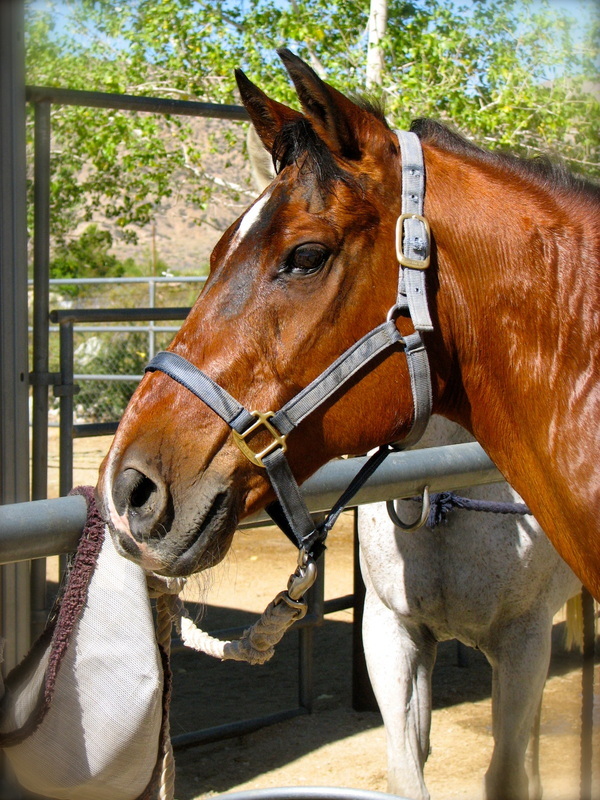 Seriously, our horses are happy, healthy, and well-behaved because they have a great benefits package that includes dental, vision, and regular pedicures. A twelve year old red roan quarter horse with a sweet disposition and big feet. 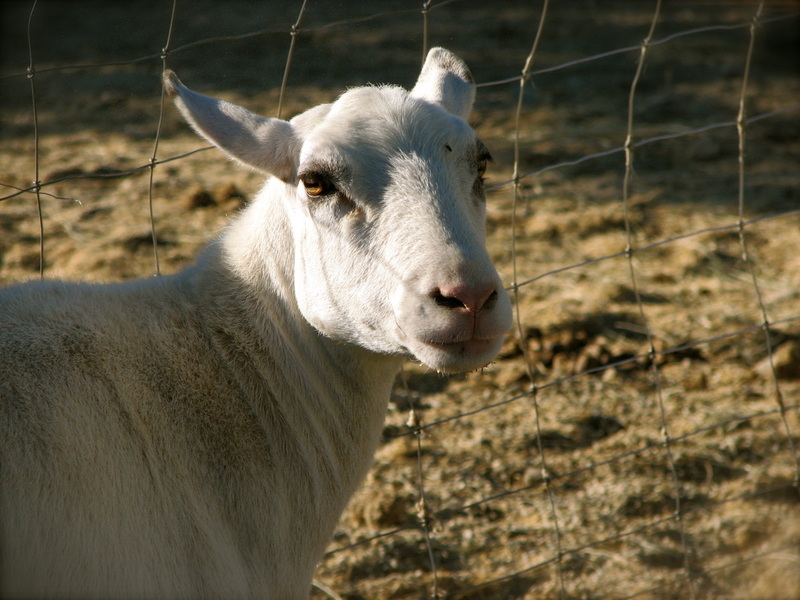 He’s a go anywhere kind of guy. He is a retired ranch horse in his mid 20’s. The trail biz is a retirement gig for this gentle quarter horse. 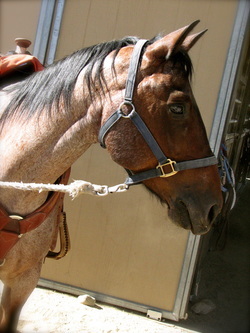 A big handsome boy, this 12 year old bay quarter horse has looks AND personality. He loves camping in the mountains. 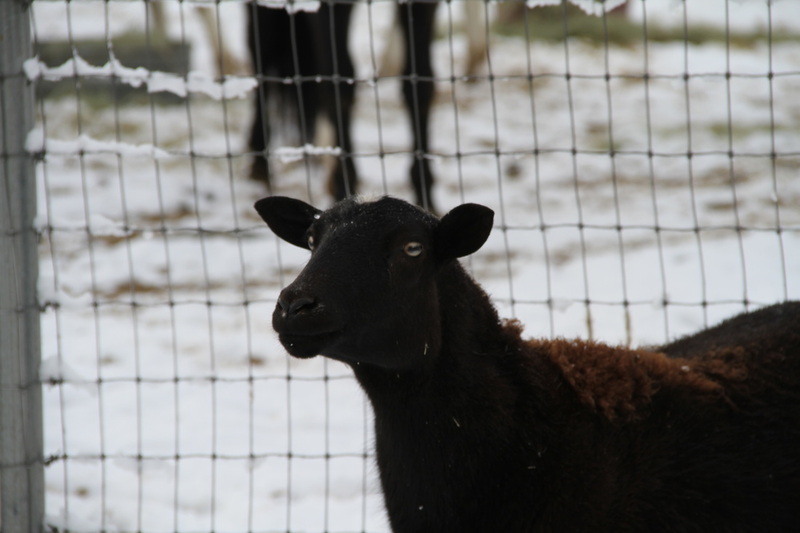 Named for his hometown in Montana, curious and mischievous is the best way to describe this 20 something black Missouri Fox Trotter. A great ride. She is a hair sheep-no need to sheer her as she just sheds and sheds and sheds. She looks like a really big Q-tip with her winter coat. The quintessential sheep. 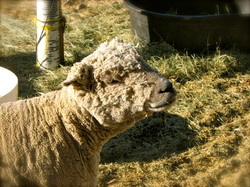 A Baby doll Southdown from Kansas, he’s gentle, quiet and loves being petted. 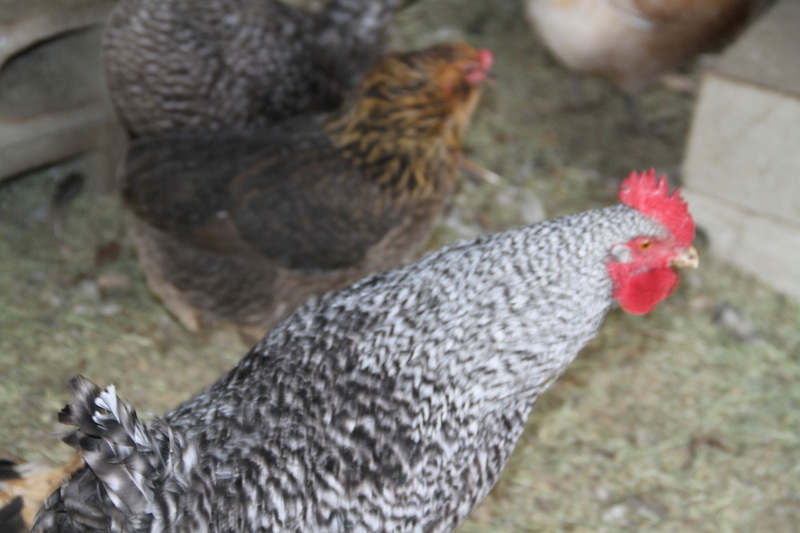 They come in all sizes, shapes and colors and lay lots and lots of eggs. 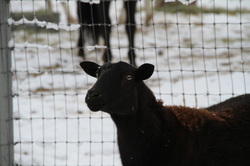 Baa Baa black sheep, this girl likes people from afar, unless you come bearing treats. Website design and photography by Jessica Pack.